because every veteran teacher KNOWS how crazy the first month in Kindergarten can be. 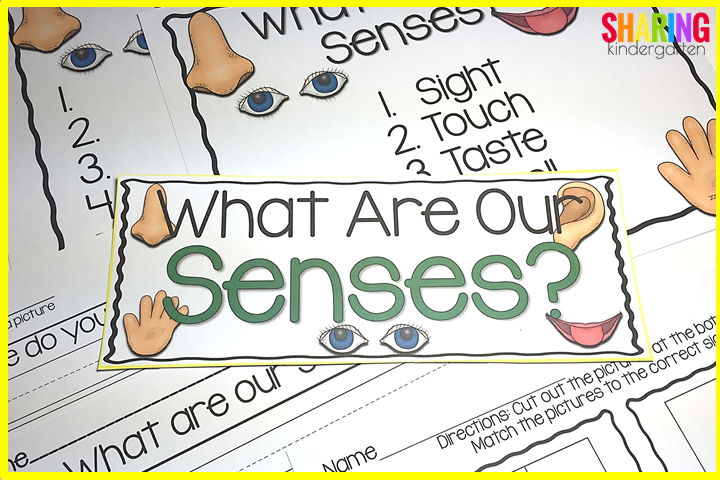 asking my student What Are Our Senses? 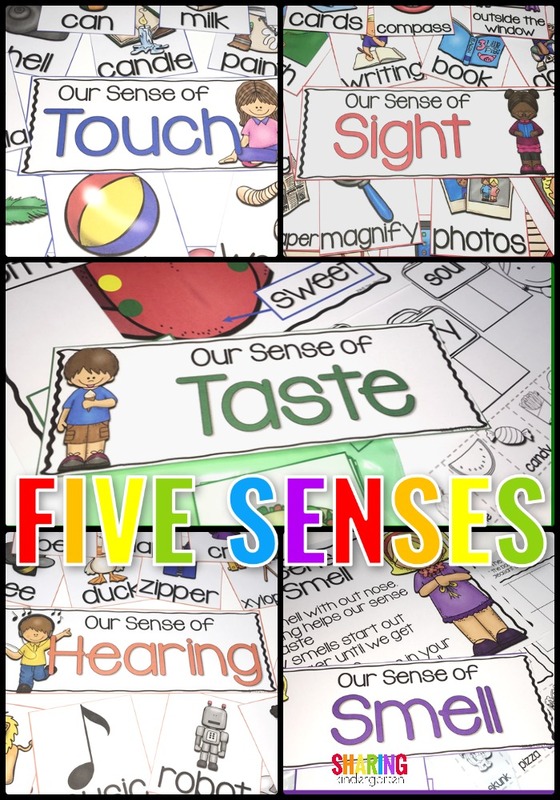 Then, we talk about our 5 senses. 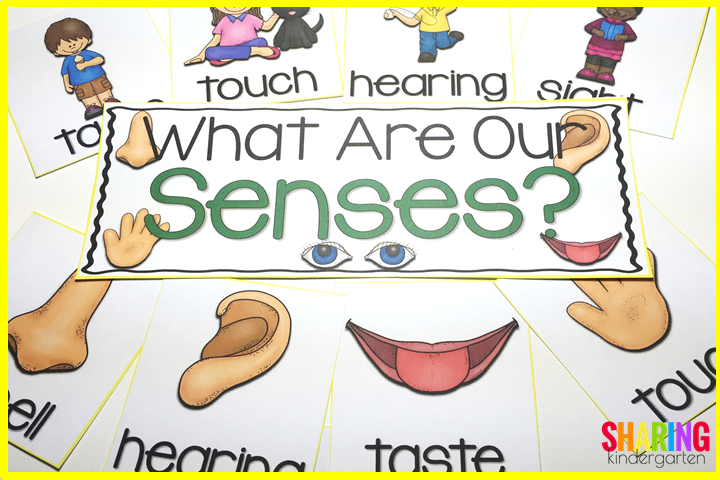 We chart what our senses are and what they are not. 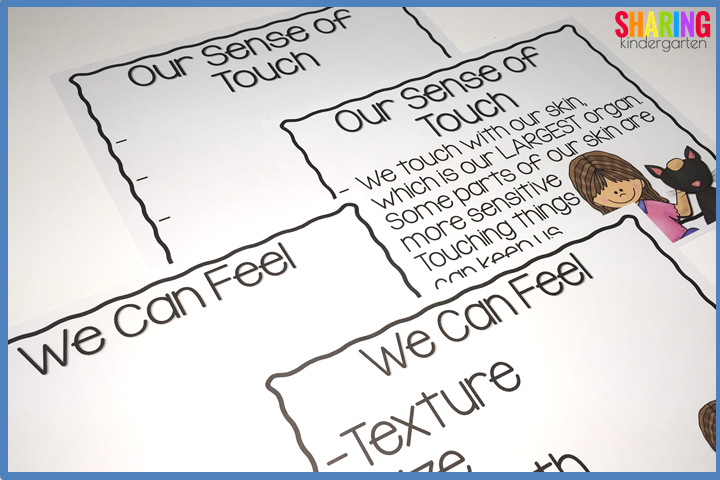 We also talk about what senses use what parts of our body. This is a pocket chart puzzle. and the part of our body we use on the right. 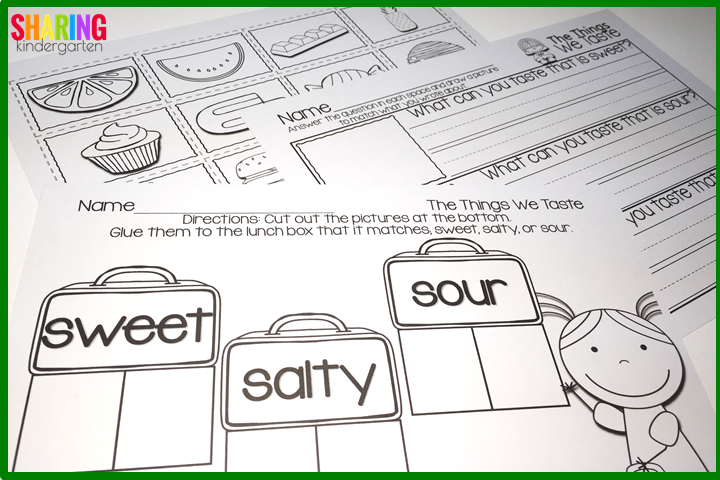 There is also a printable to follow up the activity as well as a writing prompt to elaborate on the topic at hand. 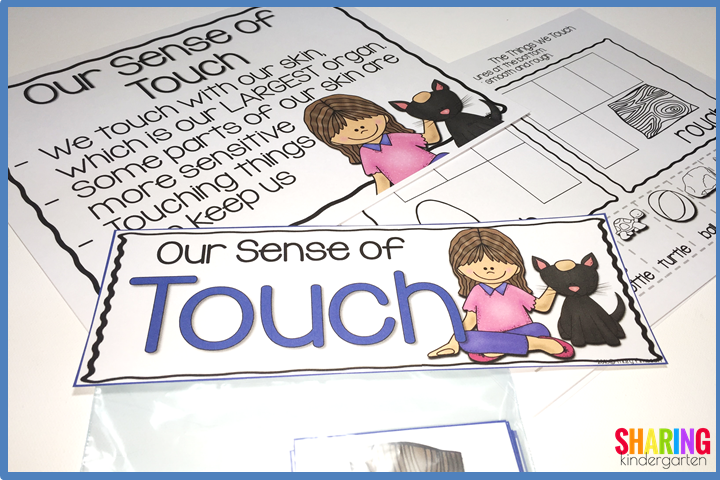 You can see the printable for “Not Our Senses or Our Senses” which is great for independent practice. 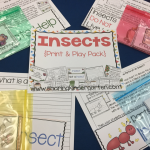 The printable in the back asks the student questions and gives them space to write in their answers. They can draw in a picture to match OR they can use the images I provide. One of the BEST features is the variety of charts and activity you can choose from. And all the border colors MATCH for easy assemble and organization for the teacher. we break down each of our senses deeper. First, let’s talk about HEARING. There are two types of charts to use. 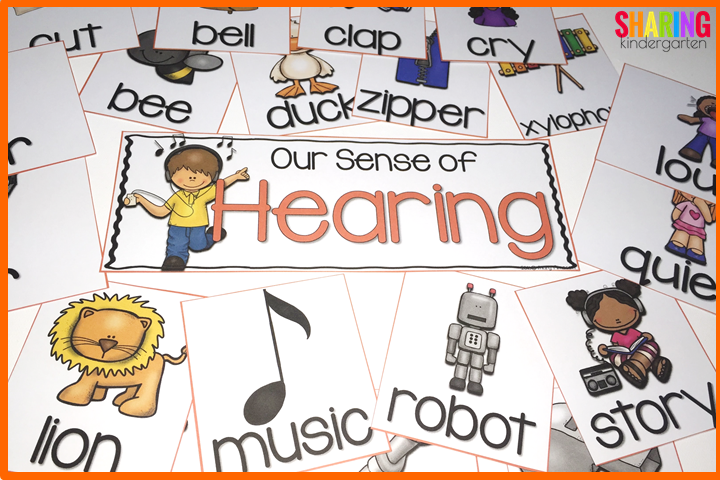 One of the chart covers our Sense of Hearing. then we fill in as a class. 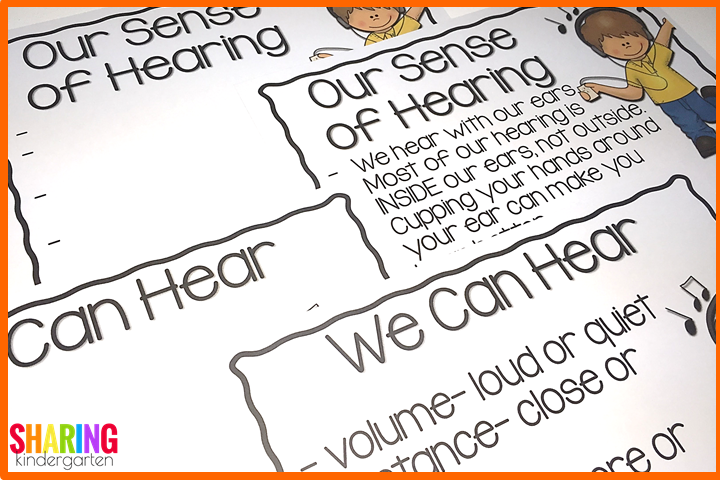 There is also a chart we use to discuss what we HEAR. I love this charting because we have a chance to talk MORE about what we hear and how. 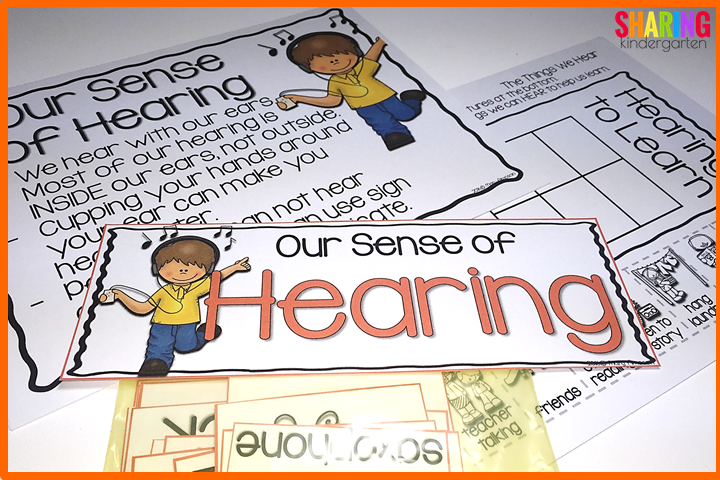 I like the chart options because some of our students have more knowledge or less knowledge about hearing. 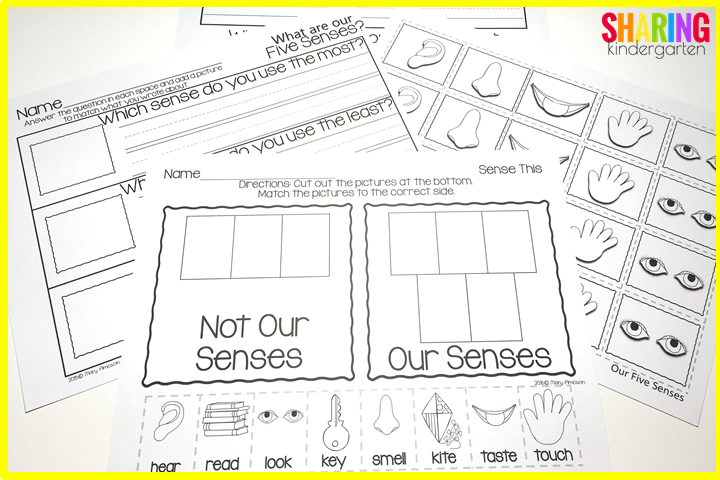 This allows you to pick what is best for the needs in your class. I have cards with loud and quiet on them. then we sort them by how loud or quiet we hear. 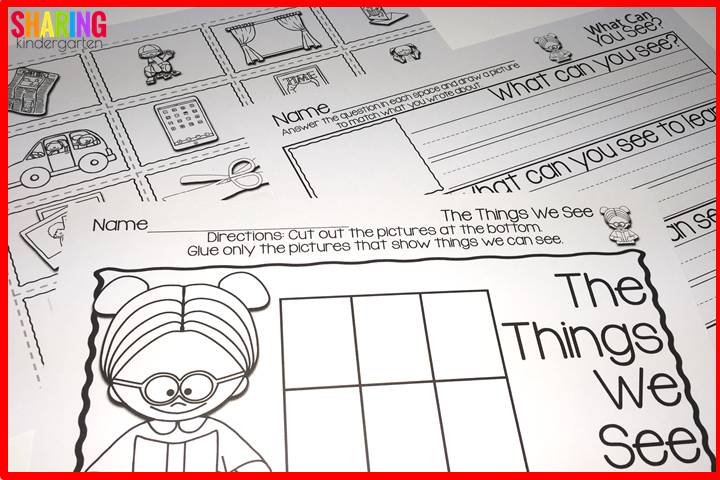 There are two cut an sort printables as well as a writing prompt. Once discusses how we hear to learn. Another cut and sort for loud and quiet. 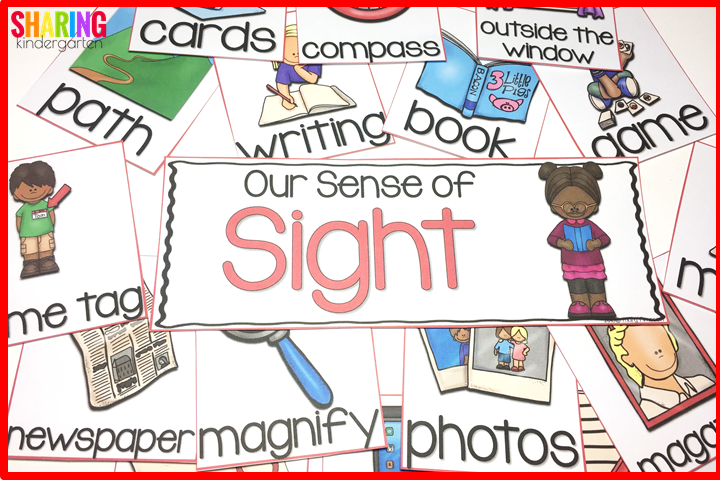 This day covers our sense of sight. 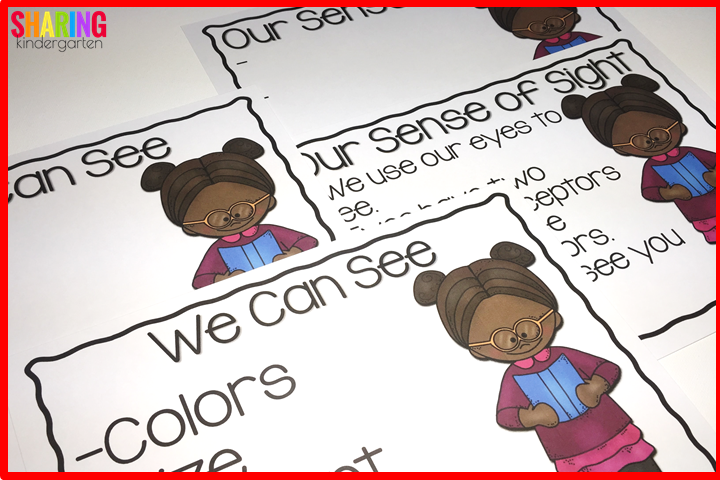 There are charts, sorting activities, and printables. Here is a look at the chart options. 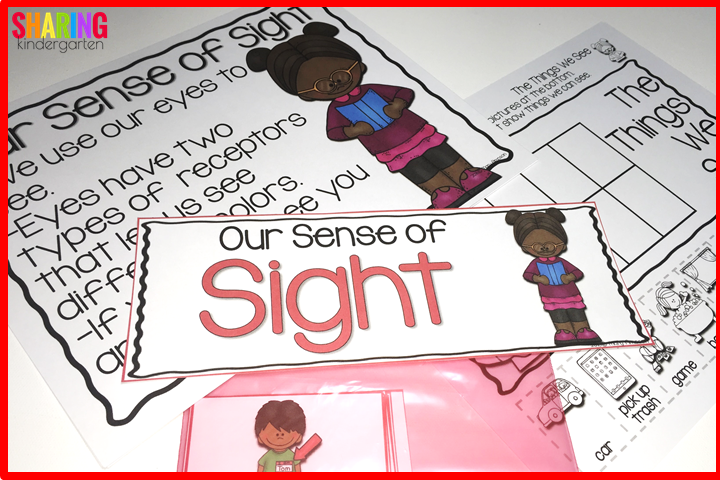 One chart is for “Our Sense of Sight” and comes with a blank chart as well as a completed chart. 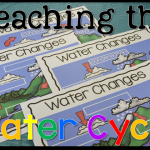 There are TONS of pocket chart sorting pieces with this topic as well. 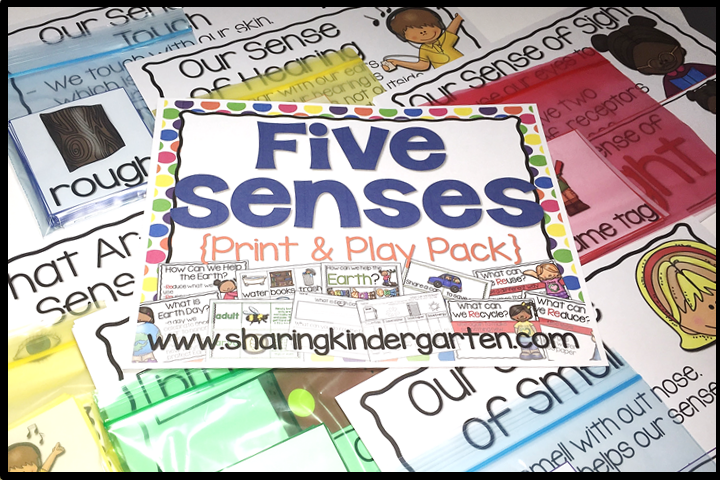 And here are this sense’s printables. 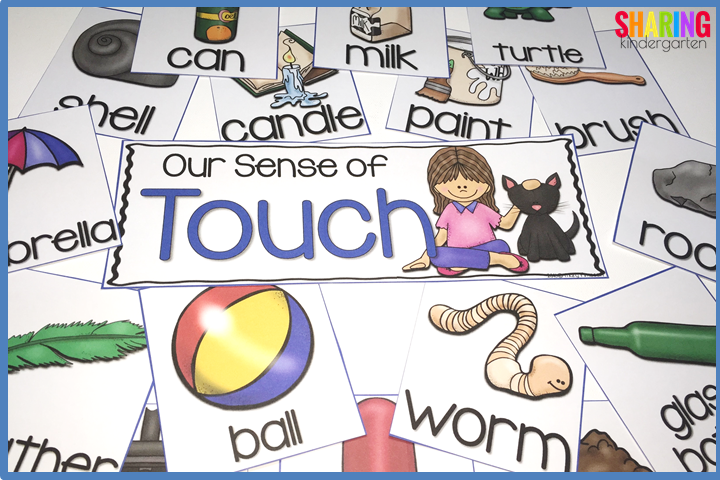 Next, we have the sense of touch. 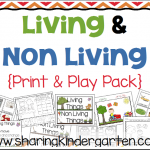 This section also includes charts, printables, and sorting pieces. 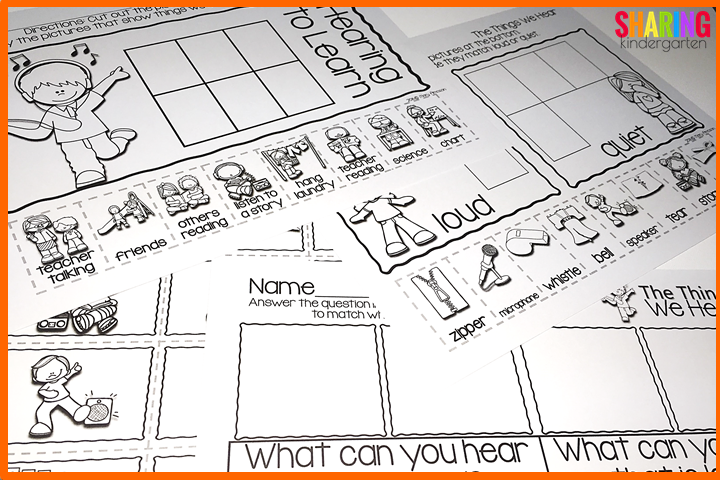 The charts are always an exceptional way to guide learning. 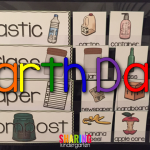 Check out these sorting pieces! AND by how they feel. 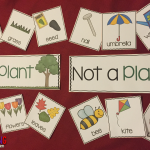 These printables are a great way to support the classroom learning. 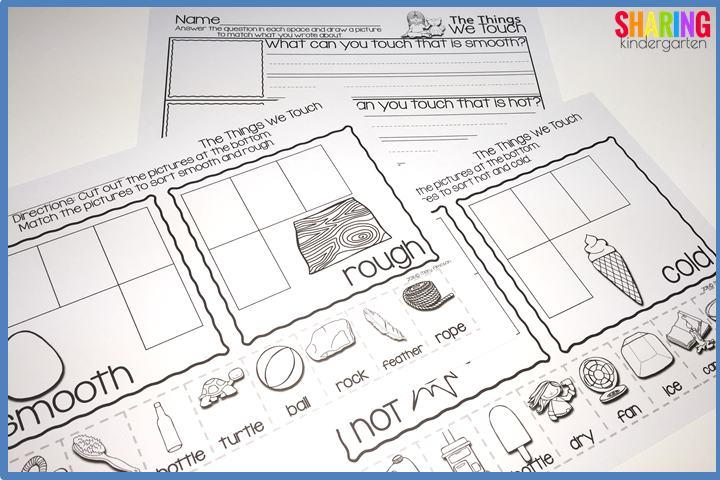 Here is a smooth and rough sorting sheet as well as a hot and cold sorting sheet. And of course you get a writing prompt activity as well. 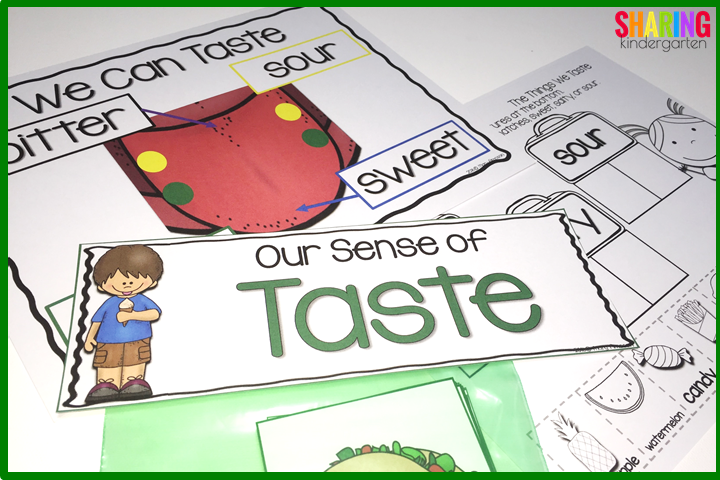 The sense of taste day might be my favorite! Next, this day has THREE sets of charts. AND it has this tongue diagram chart as well. 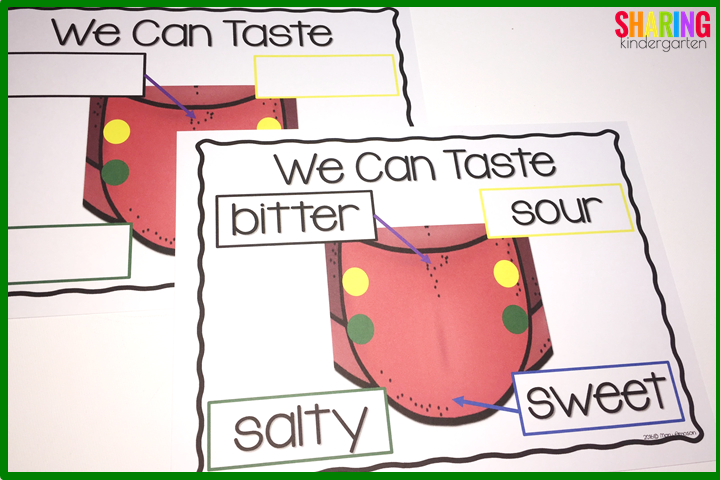 I can’t wait to use this diagram when we taste test to learn which parts of our tongue tell us what. Sorting is going to be amazing as well. And by what things taste like. 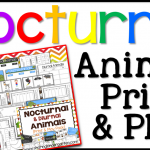 And check out this set of printables. our students don’t eat or would be hard to bring to school to taste in bulk. 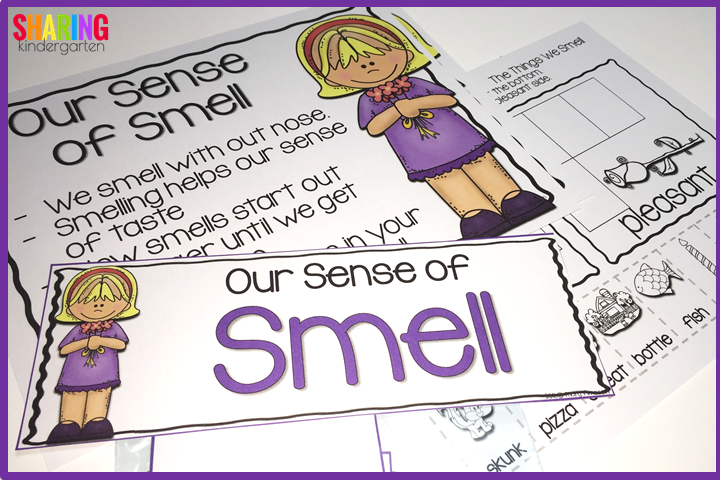 Lastly, check out the sense is the sense of smell. There are two sets of charts. And TONS of sorting pieces. 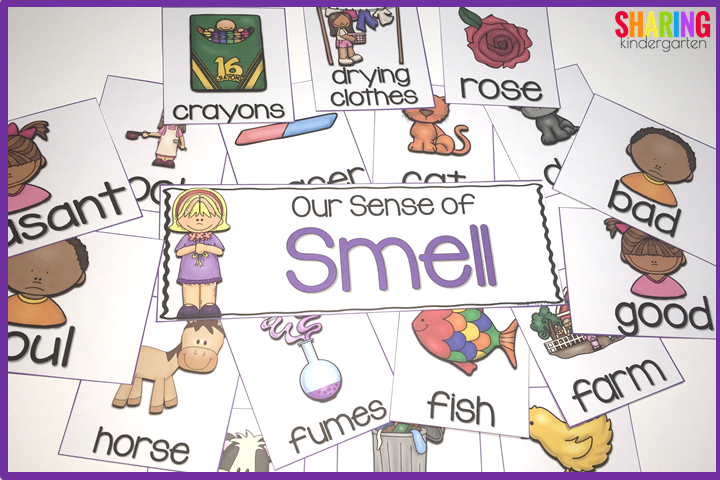 You can sort by senses as well as by good and bad smells. 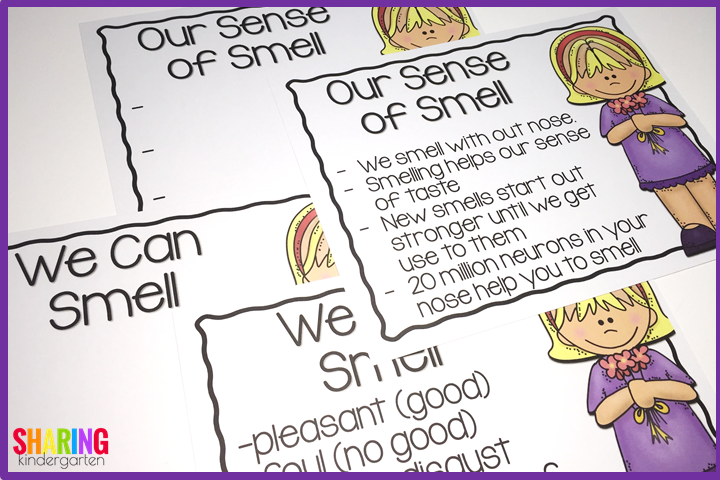 we use the terms pleasant and foul for smells. 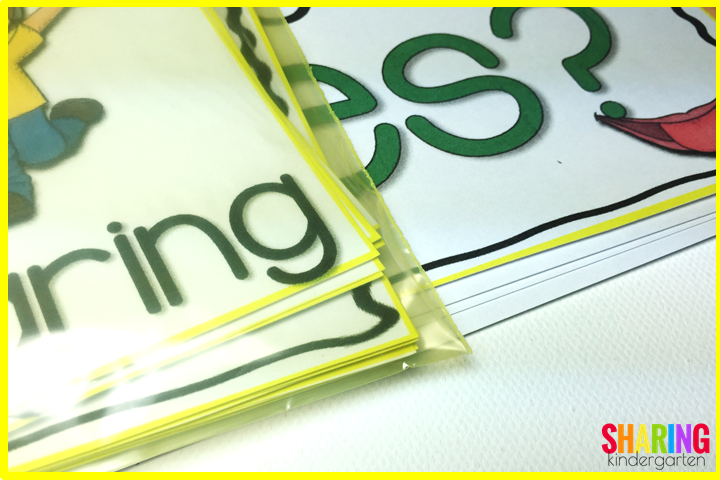 There are also matching good and bad cards so you can chose what is best for your students. 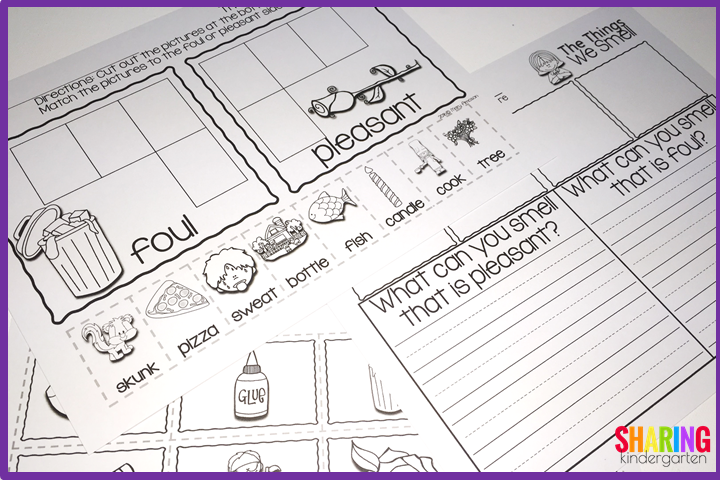 No topic could be compete without printables. instead of “pleasant and foul” in case that helps you. I know you will love this pack!